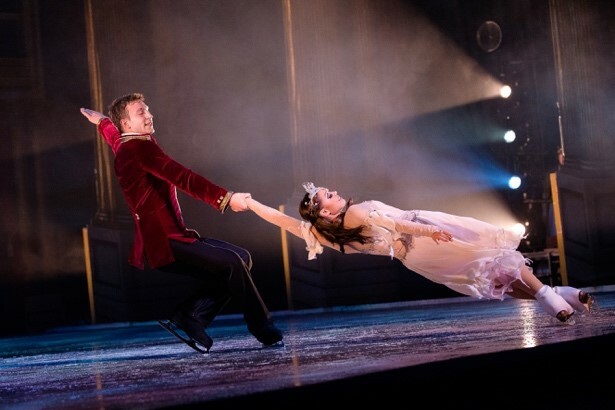 Sleeping Beauty on Ice is a reimagining of the classic fairytale of Princess Aurora, who is cursed into a deep sleep on her 18th birthday. While most audiences may be more familiar with the traditional version of the story, made famous by the 1959 animated film by Disney, this modern take is refreshing and adds a sense of unpredictability. 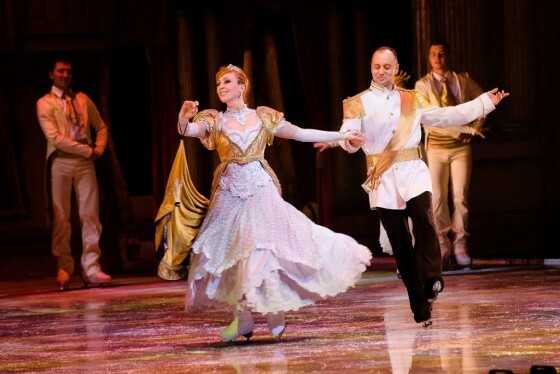 For those who are unfamiliar with the troupe, The Imperial Ice Stars consists of World, European and National Championship skaters who have built an unparalleled reputation in the last 10 years for blending classic stories and orchestration with masterful athleticism and choreography on ice. What truly amazed me was how the performers conveyed this treasured story without any dialogue. The narrative was stunningly told through jaw-dropping stunt-work and the masterful 125-year-old orchestration by Tchaikovsky. The humour was also a strong element in the performance, and the use of pyrotechnics and aerial acrobatics were never overdone. The costume and set design also played a huge part in making the show a success in my books. Scenes in the palace were grand and splendid while the moments in the dark forest with the black witch, Carabosse, felt truly eerie at times. The only fault I could find with the show were small miscues with the backdrops, but other than that, there was not a foot wrong (or at least for my untrained eye). There were many stand-out performances from the night but the one that truly stood out was Yahor Maistrou, who plays the witch Carabosse. His stage presence combined with his technical ability on the ice were breathtaking and clearly validated by the applause he received at curtain call. Ticket prices range from $75 to $155, excluding booking fees. Tickets are available from www.BASEentertainmentasia.com, www.MarinaBaySands.com/Ticketing or www.sistic.com.sg.